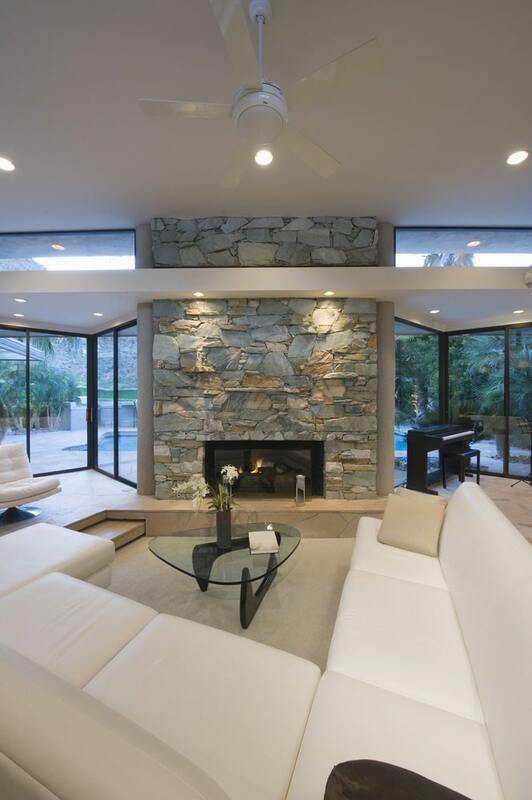 Sunken living rooms are a thing in the 60’s and 70’s but it’s bound to come back soon. Some people dig this trend as it can define open spaces without putting up walls. In this blog, we will cover the advantages and disadvantages of sunken rooms. You will get to know this architecture trend better before you decide to commit to it. We’ll also discuss some design considerations, plus some tips and tricks to rock this space. 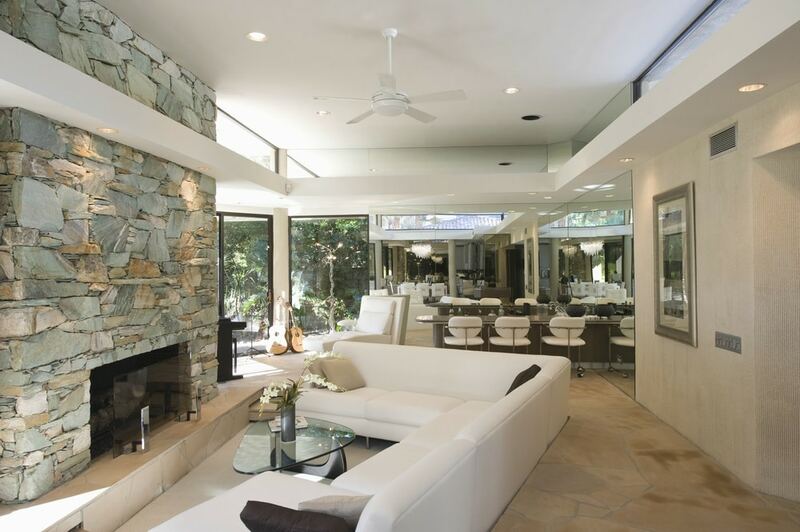 Sunken living rooms fit both traditional and contemporary interior designs. You and your designer can customise it to suit your taste and style. Mix and match furniture pieces and finishes until you achieve your desired look. Dropping an area helps you define open areas without putting up walls. It subtly separates this lounge from the rest of the interiors. This is called broken plan living and it’s popular with people who want more stipulated interiors. This design creates the famous conversation pit that’s cozy, intimate, and comfortable. It never fails to get everyone in the same room together. The special seat also becomes a focal point in the room. To make conversation pits more interesting, we recommend playing with different ceiling heights. It will highlight the area the same way that a sunken floor does. But, openness can still be achieved without raising or lowering your ceiling. Best of all, this concept is applicable in both indoor and outdoor spaces. If you can’t have it inside, do it outside. Sunken seating will make your patio, deck, or poolside dreamier. There are quite a few setbacks that you should know before building a sunken space. First, a sunken seating area works best when you have a large space. The larger it is, the more inviting it gets. This is most recommended for people who plan to settle bigger homes in regional areas and outer suburbs. Furniture pieces in sunken areas are most likely built-in. The seats could be made of hardwood, concrete, stone, or any tough material you have access to. As we all know, built-in seating is always customised to fit your space and your needs. That’s why sunken rooms can get costly. Shape and size of the seating area – It must suit your seating needs and maximise your entire space. These two factors directly affect the cost of the project. The larger and more complicated the shape is, the more expensive it gets. Depth of the sunken space – This depends on your personal preferences and style. Factors such as the age of the occupants and the amount of foot traffic in the area should be considered too. You want to avoid accidents in your sunken areas at all times. Stairs – These are your way in and out of the sunken space. When planning your stairs, think of the future. Don’t build something that will become a nightmare for the elderly. Handrails – Build it together with your stairs. This is required to make your way in and out of the sunken area safe. Placement – Your sunken area, whether located indoors or outdoors, should be accessible. Hire a Superdraft designer today.